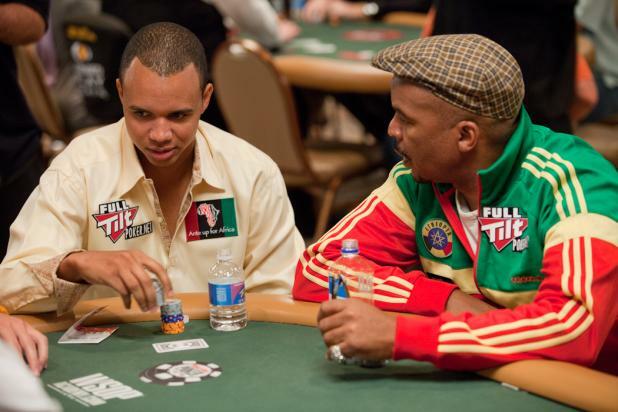 Phil Ivey (left) is seated next to actor David Alan Grier in the WSOP Ante Up For Africa charity tournament. 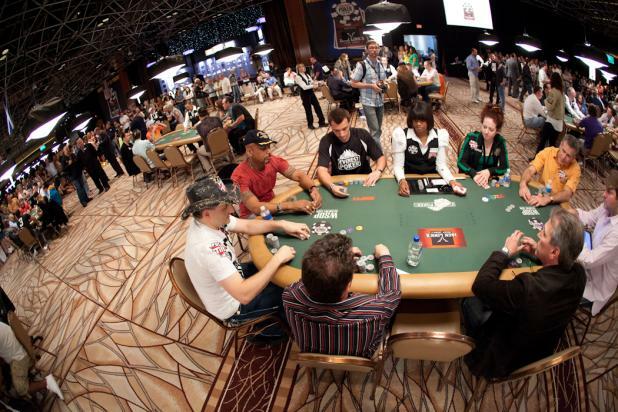 Ivey busted fairly early in the second level, and while Grier failed to cash in this event, at least he was able to outlast the legendary Phil Ivey. 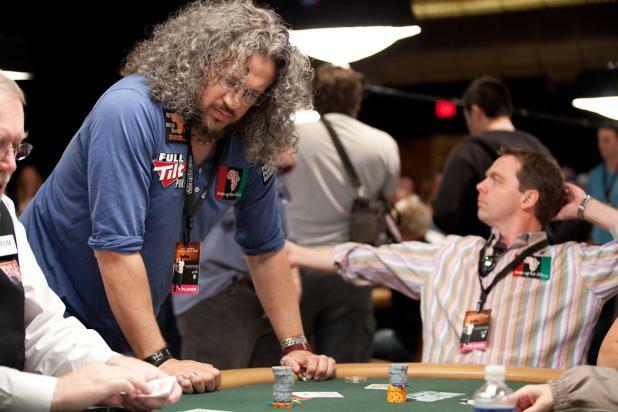 Actor and producer Joe Reitman is all in during the WSOP Ante Up For Africa charity tournament.